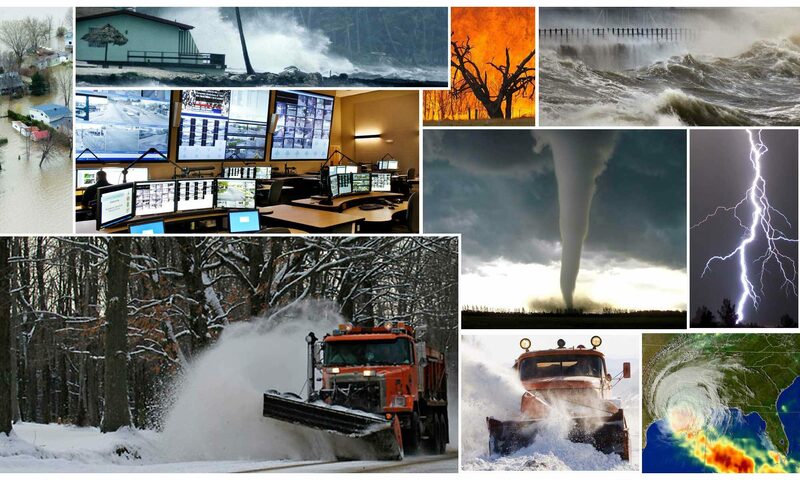 While your team battles the public space debris-removal and clearing response to Hurricanes, Tornados, Earthquakes, Flooding, Wildfires, Snow & Ice, or other natural disasters — StormTrak keeps tabs on the details. Seamlessly tracks cost & resources during an emergency mobilization – simplifying decision-making, creating budget/inventory-usage comparisons and exposing resource limitations with easy-to-use comprehensive metrics and analytics. In the aftermath, StormTrak™ expedites the documentation-preparation phase & maximizes grant dollars from FEMA Public Assistance for Federally Declared Disasters / Emergencies. Expedite the documentation-preparation phase for FEMA Public Assistance (PA): It could take months to document emergency response costs to the detail that FEMA requires. With StormTrak the timeline is reduced to mere-proofreading using neatly captured time-slice Worksheet Prep reports, providing documentation to FEMA justifying PA requests. Maximize FEMA Public Assistance Dollars: With StormTrak 48-hour window time-slice Worksheet reports, costs are captured to-the-minute, providing you with the maximum available FEMA PA funding allowance. Comprehensive Accountability & Metrics: Analyze in real-time or after-the-fact — and gauge how effective resources were used during an emergency response. Was the mobilization an efficient use of resources? Were the results satisfactory to the community served? Analyze-Assess-Adjust: Make necessary adjustments for active and future emergencies. Your operations becomes agile — effectively responding to emergencies with pin-point accuracy and a cost-aware mentality.